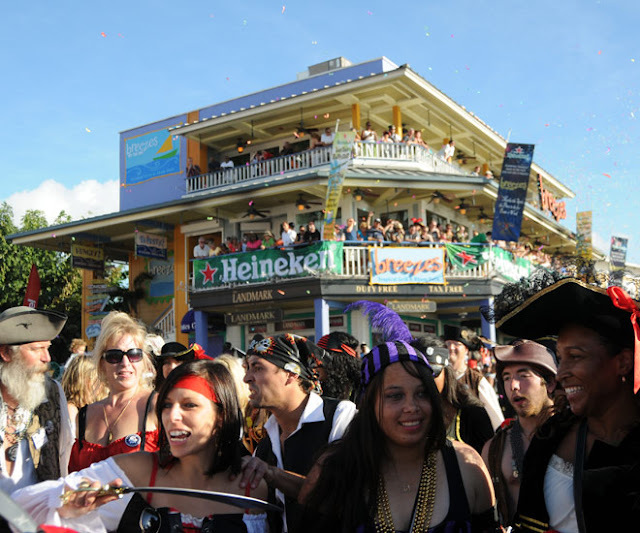 It's the only event of its kind in the Caribbean! 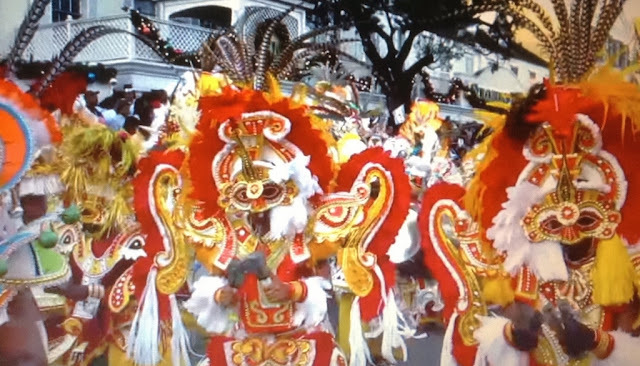 This 11-day event is the main national festival in the Cayman Islands. Events are held on Grand Cayman, Little Cayman, Cayman Brac on different days. The festival's kick off party starts on Thursday with a steel pan competition, then on Friday night a spectacular fireworks display, the crowning of the Festival Queen, along with the opening of the Street Dance and Food Festival. 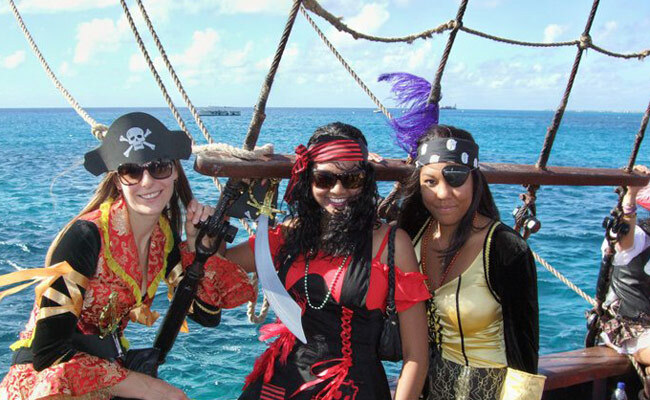 annual mock "pirate invasion" from the sea! 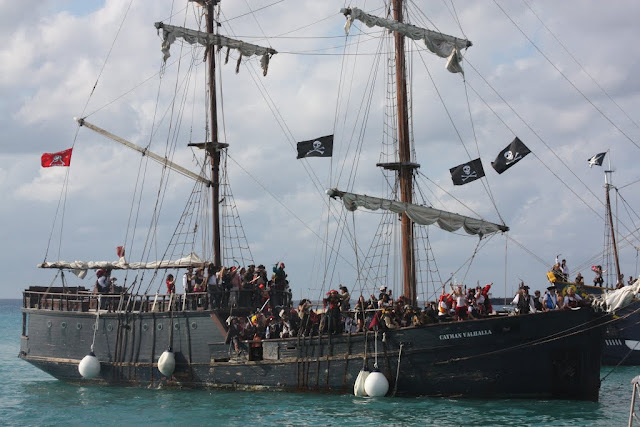 Two old-time sailing vessels, loaded with pirates make a surprise landing at George Town harbour with the pirates capturing the Governor. The festival culminates with a mock pirate trial and hangings.